I took about a month off of makeup while renovating my house but slowly and surely i'm working some looks back into my routine! Today i'm going to share you an everyday look where I incorported the Pantone Color of the Year - Marsala. Check it out! I was headed to my fiance's restaurant to help out over the weekend, so I wanted some makeup but nothing too dramatic. 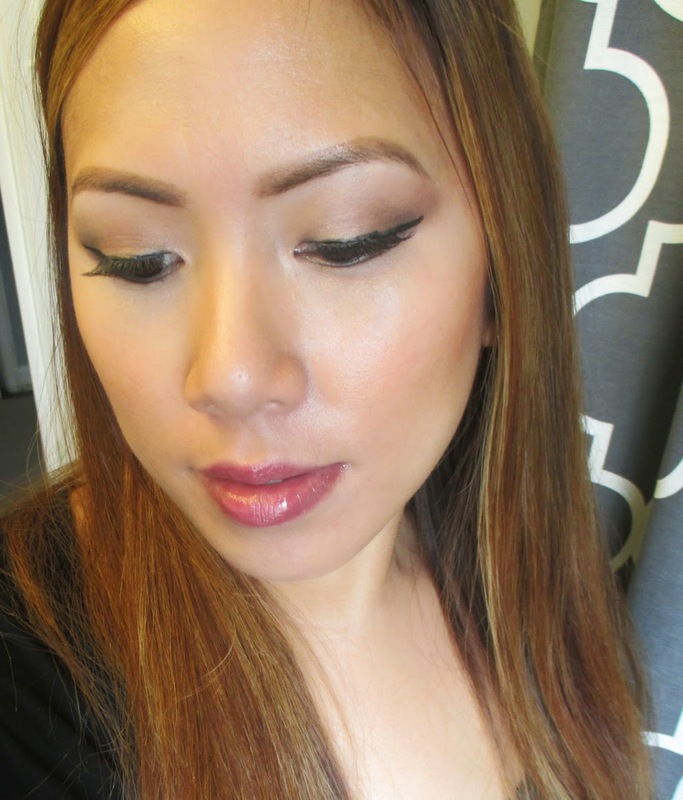 I also got a chance to finally play with the CoverFX new Illluminating Primer. 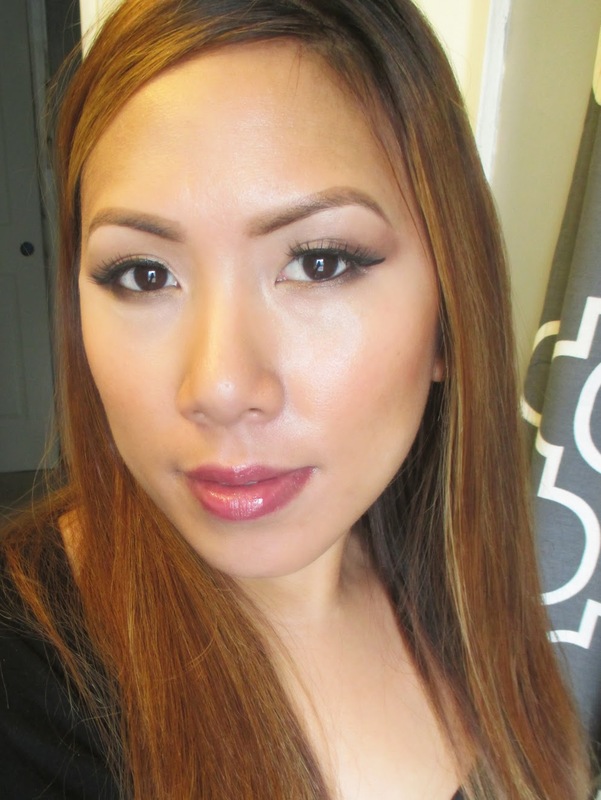 On top I wore the CoverFX Oil Free Natural Finish Foundation in G70. You know I love a dewy finish. I can definitely tell the difference rocking this primer under even matte foundations to get that glow. On my lips I'm wearing CoverFX Merlot MintTintFX. It gave my look that little punch of color I needed and also tied in the Pantone color trend.